Praveen Morchhale Wins Multiple National Awards for "Walking With The Wind"
Earlier this April, filmmaker Praveen Morchhale's Ladakhi film Walking With The Wind (2017) picked up three National Film awards — Best Ladakhi Film, Best Audiography (Sound Designer) and Best Audiography (Best Re-Recordist). Shri Morchhale is from PRM 12 batch. 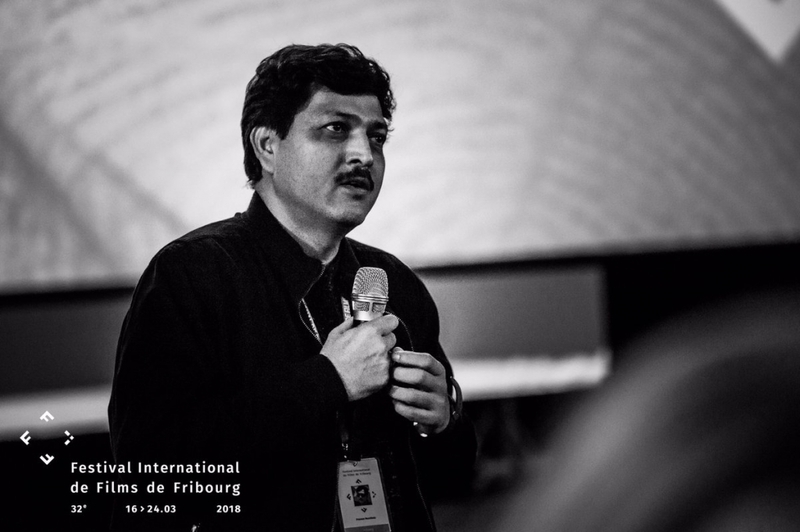 The film also won the ICFT-UNSECO Gandhi Award, 2018. His third directorial venture Widow of Silence has been selected for the prestigious International Film Festival, Rotterdam. More details about the same can be viewed here.